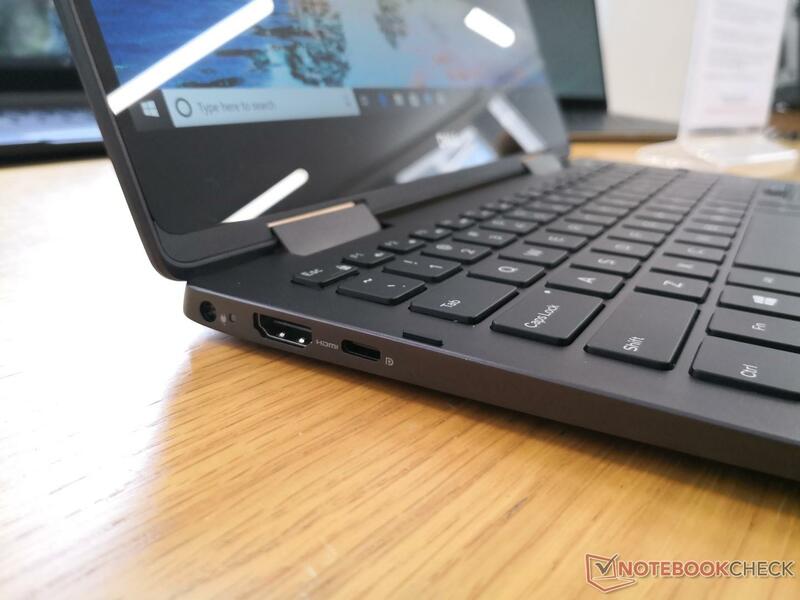 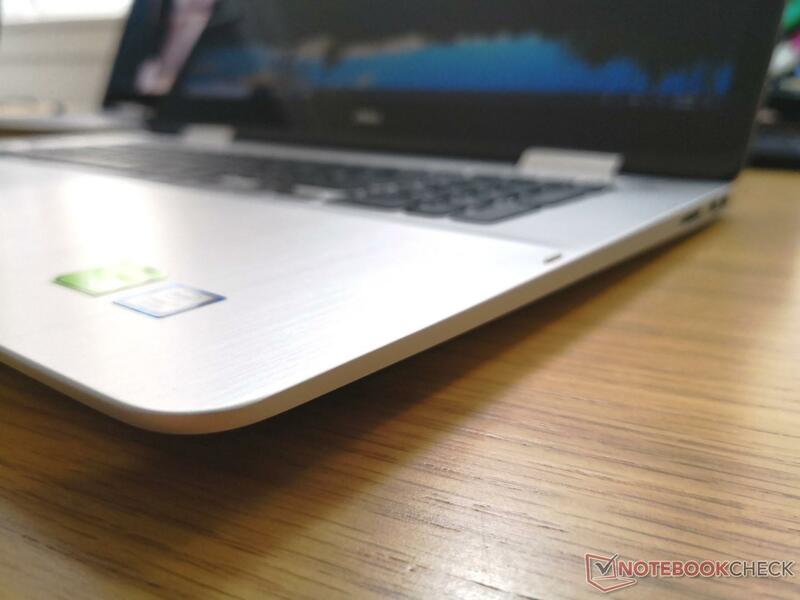 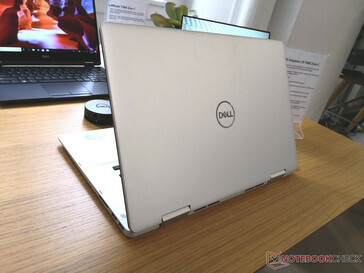 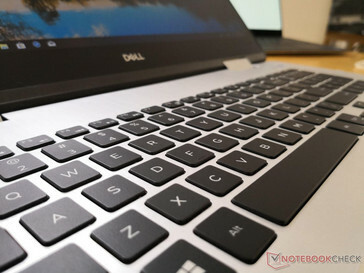 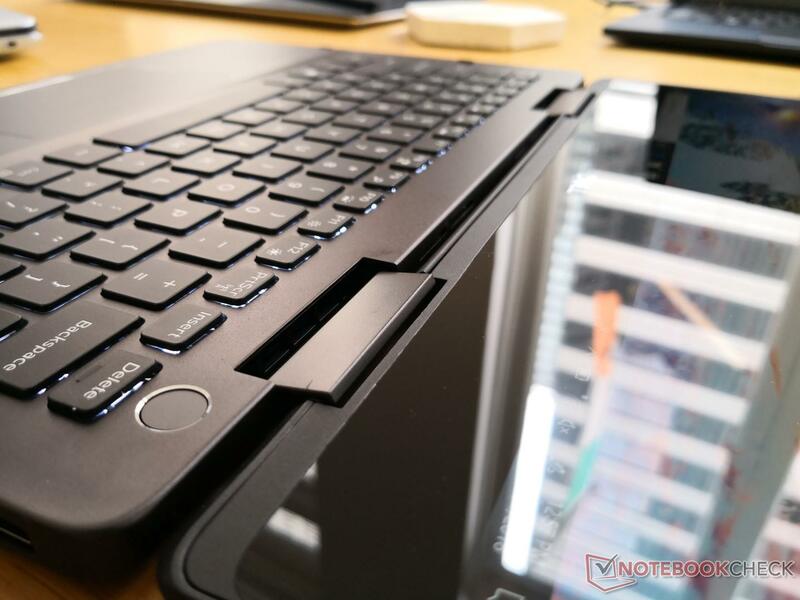 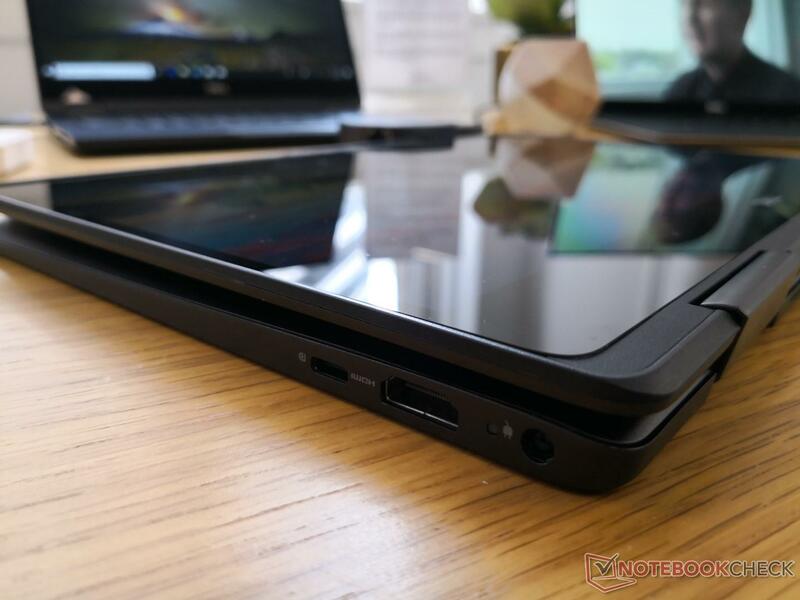 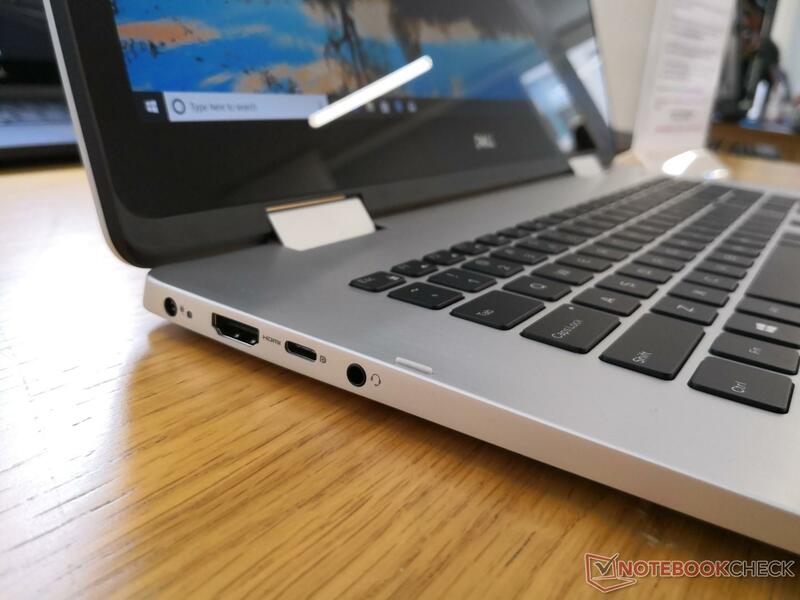 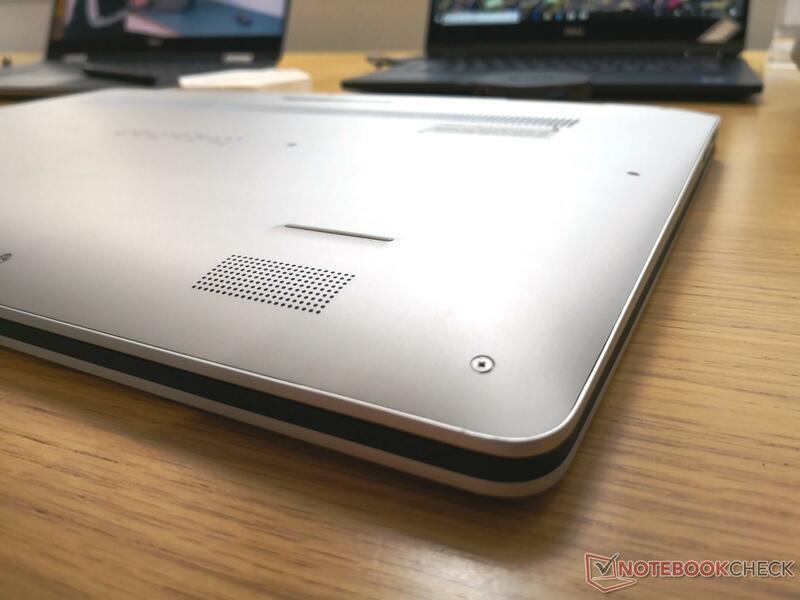 The 13-inch Inspiron 13 7386, 15-inch Inspiron 15 7586, and Inspiron 17 7786 convertible notebooks will all carry similar CPU Core i5-8265U and i7-8565U options when they launch in early October. 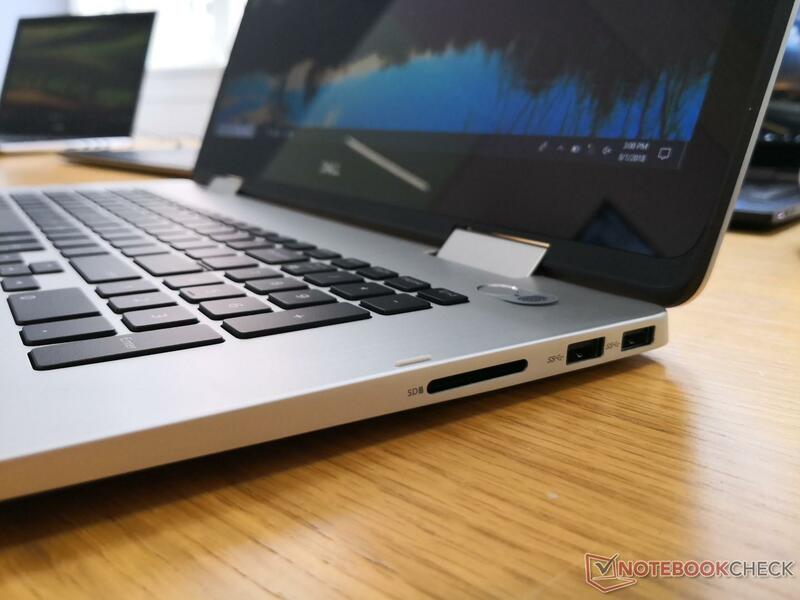 Their announcements supplement the reveal of Intel Whiskey Lake at this year's IFA. 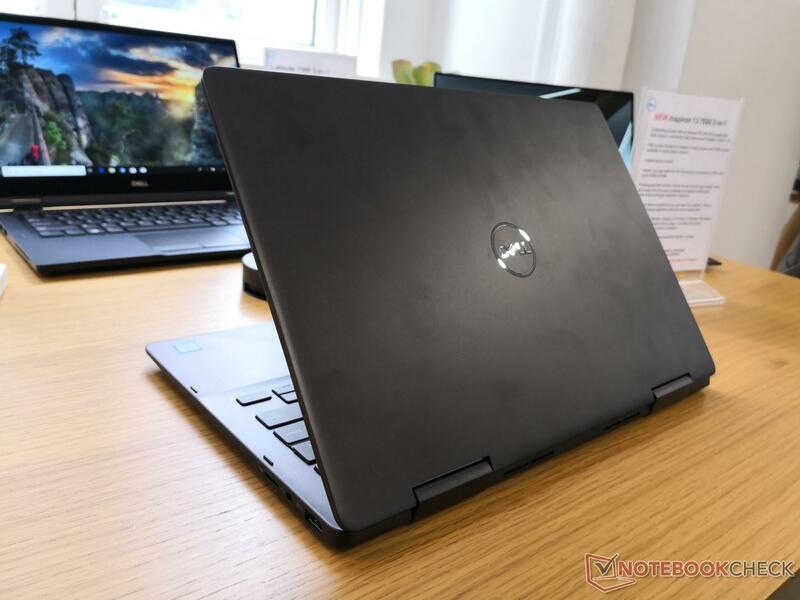 Not content with its Alienware announcements last week at Gamescom and the new XPS refresh, Dell will also be dropping a deluge of new Inspiron laptops all equipped with ULV Whiskey Lake CPUs. 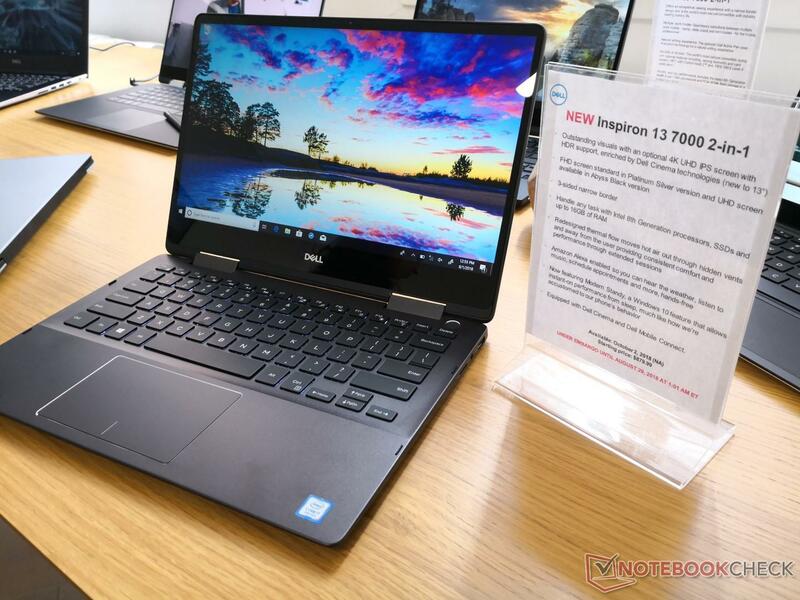 The 13.3-inch Inspiron 13 7000 series, 15.6-inch Inspiron 15 7000 series, and 17.3-inch Inspiron 17 7000 series will all be launching in October at low starting prices to attract users on tight budgets. The Inspiron 13/15/17 7000 series will all share the same design language and the same Core i5-8265U and i7-8575U CPU options. 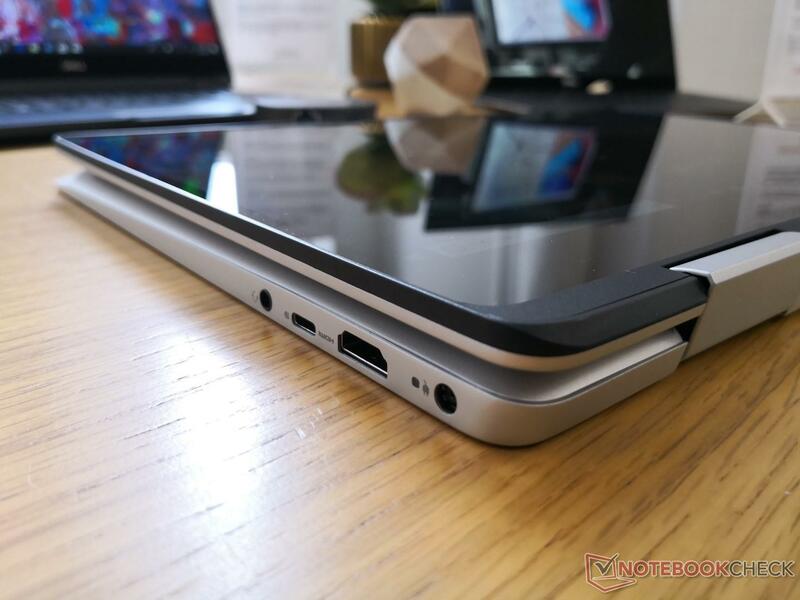 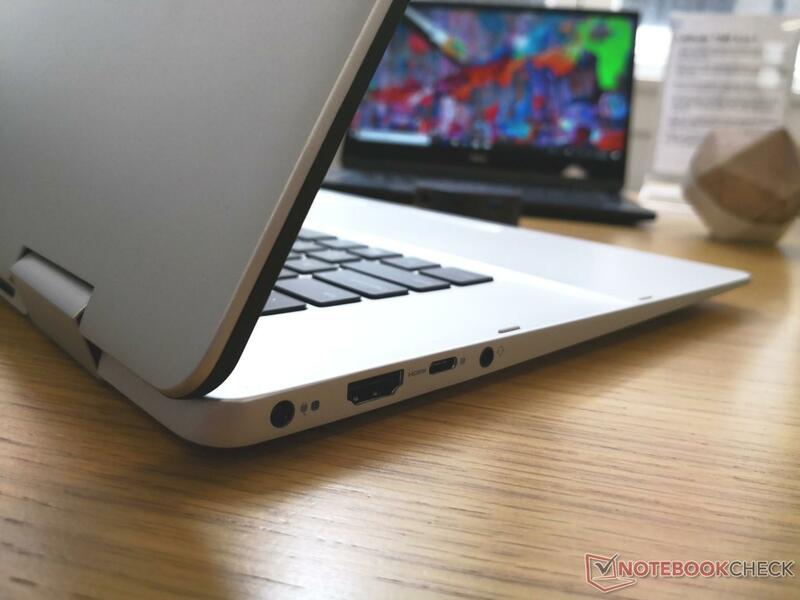 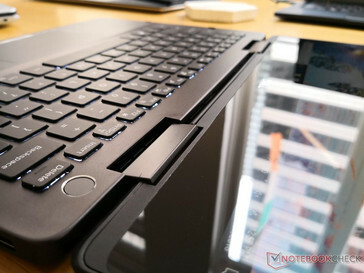 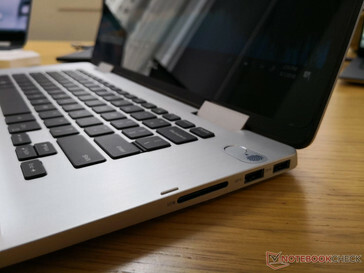 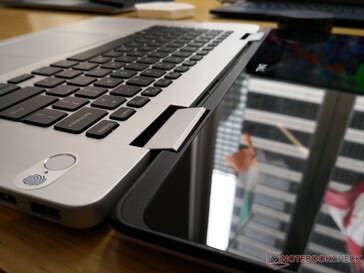 This means that each notebook will have similar 360-degree hinges for tablet mode with fingerprint-enabled power buttons. 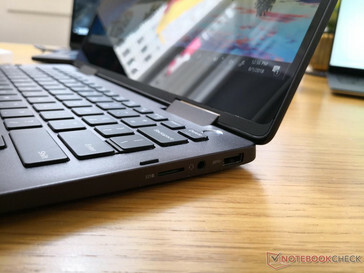 Port selection will also be similar across the entire family save for an additional USB Type-A port for the 15-inch and 17-inch models. Unfortunately, the AC adapter will not be entirely interchangeable between them. The most notable difference when compared to the last generation models is the new narrow bezel chassis for the 13-inch and 15-inch models. 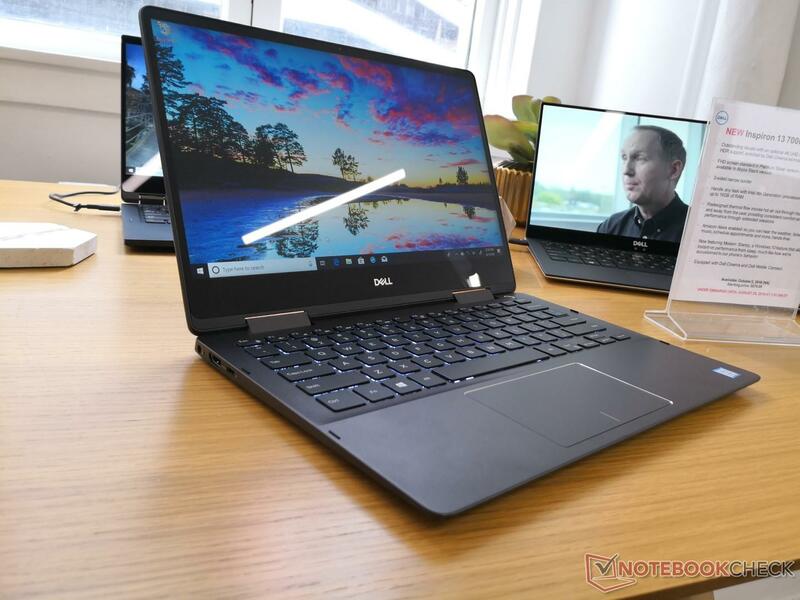 When asked why the 17-inch model will be stuck with comparatively thicker bezels, Dell says it's simply a supply issue as 17-inch panels for narrow bezel designs are not yet widely available. Notably, webcam placement is along the top edge bezel of all displays as opposed to the "chin" webcams on the XPS 13 and XPS 15. 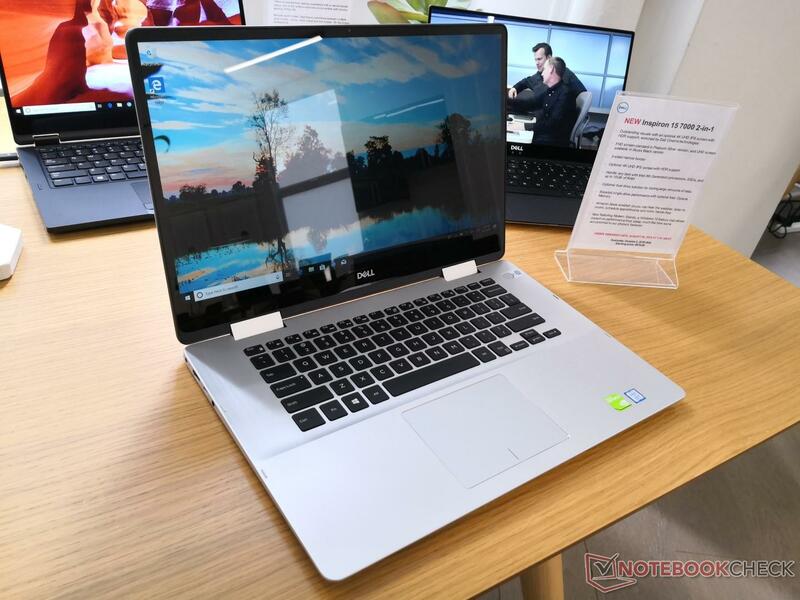 Finally on the graphics side, both the 15-inch and 17-inch models will carry GeForce MX150 options while the smaller 13-inch model will be limited to the UHD Graphics 620 due to size constraints. 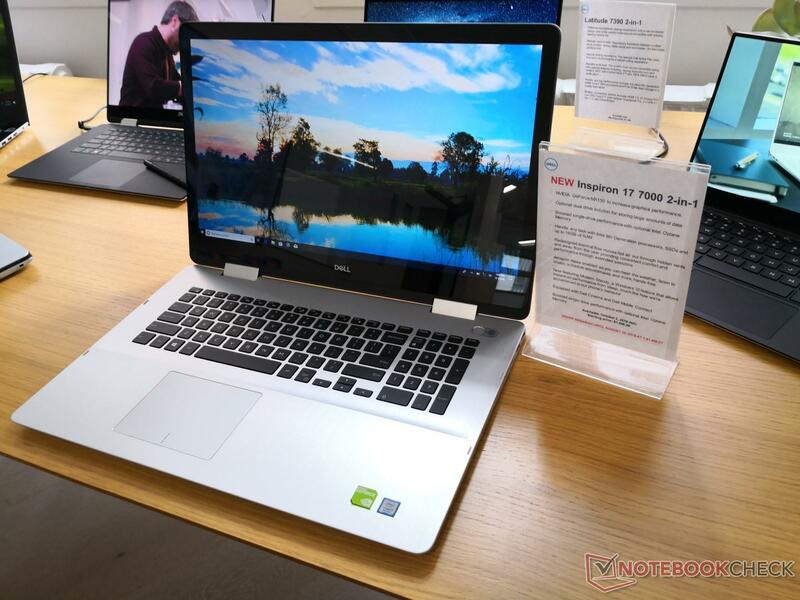 Users who want 4K UHD will get the option only on the 13-inch and 15-inch models. 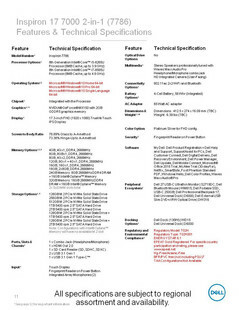 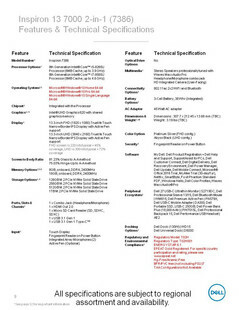 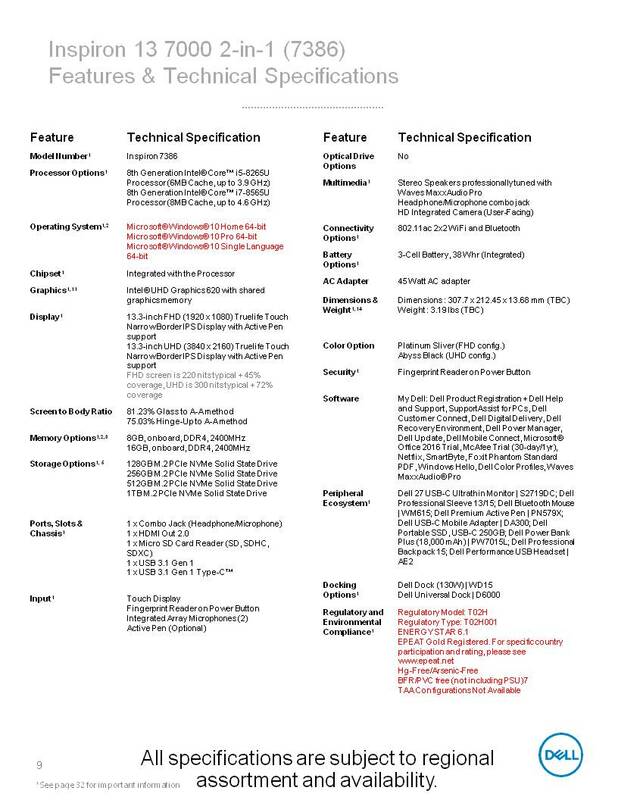 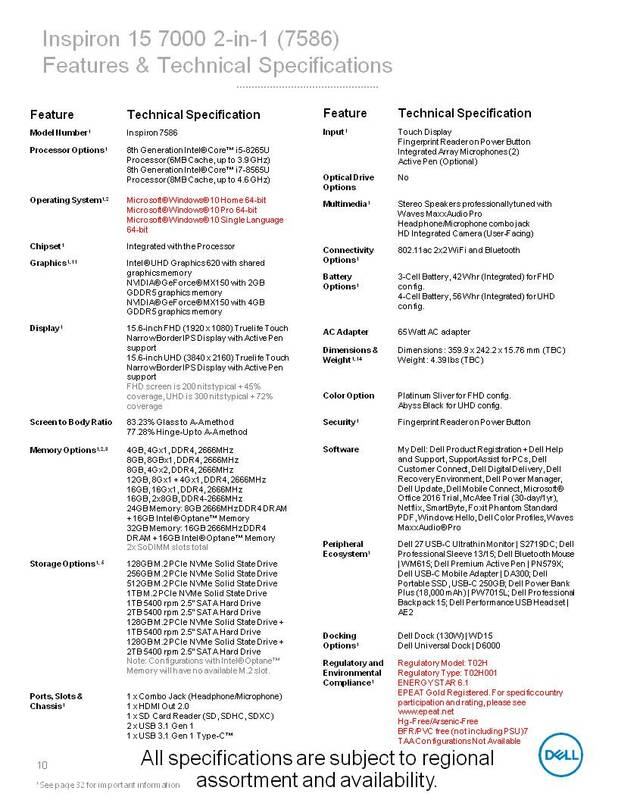 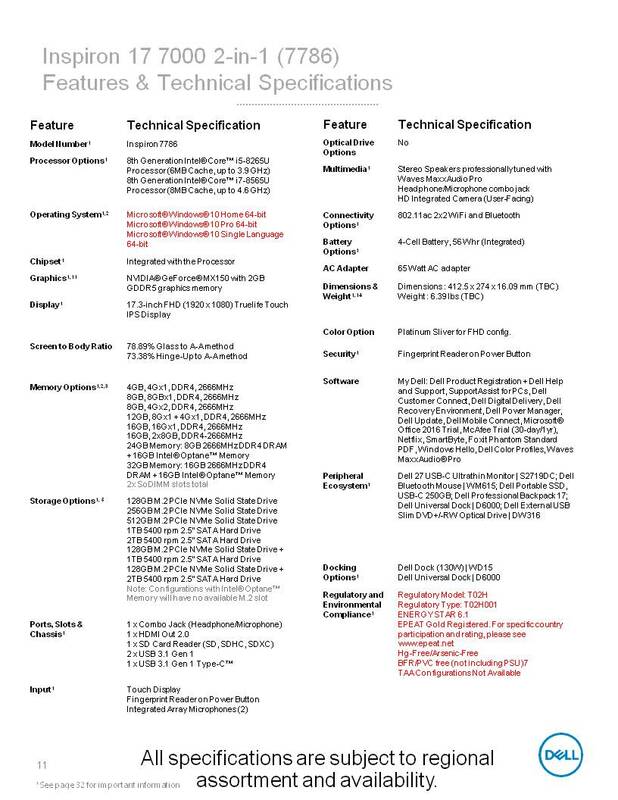 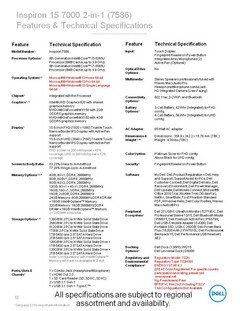 We recommend checking out the official specifications of each model below for more details. The new Inspiron 13, 15, and 17 will all be launching simultaneously on October 2nd for $880 USD, $850 USD, and $1100 USD, respectively.